If you're one who is drawn to crime series like "CSI" or "Criminal Minds", then "Dexter" is calling your name. The series follows a Miami based forensic analysis who also lives a second life as a serial killer. Don't worry, he only kills bad guys. 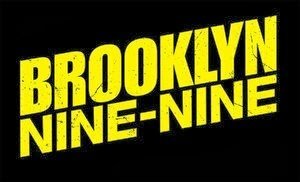 This series is a commitment, as it consists of 8 seasons. However, each season follows a different mystery, which is as entertaining as it sounds. 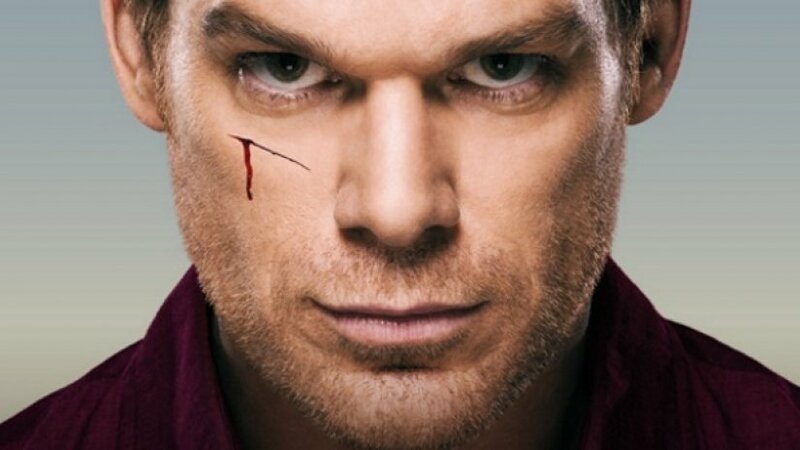 While it might seem strange at first, the title character, Dexter will become your favorite anti-hero. This show is for all of you reality TV lovers. 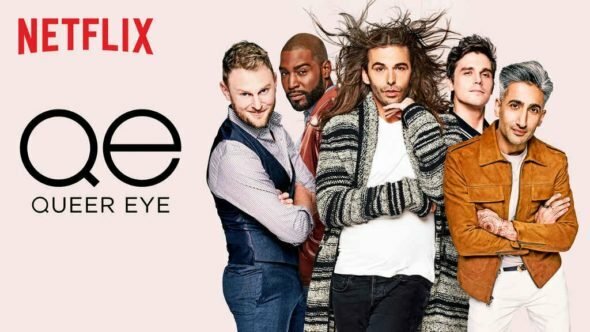 "Queer Eye" is back with a new fab five that has all of the same humor as the original series. Each episode follows the transformation of a man's fashion, lifestyle, house and other aspects all directed by the group of 5 men. It's full of laughs, and surprisingly will get you teared eyed at parts. 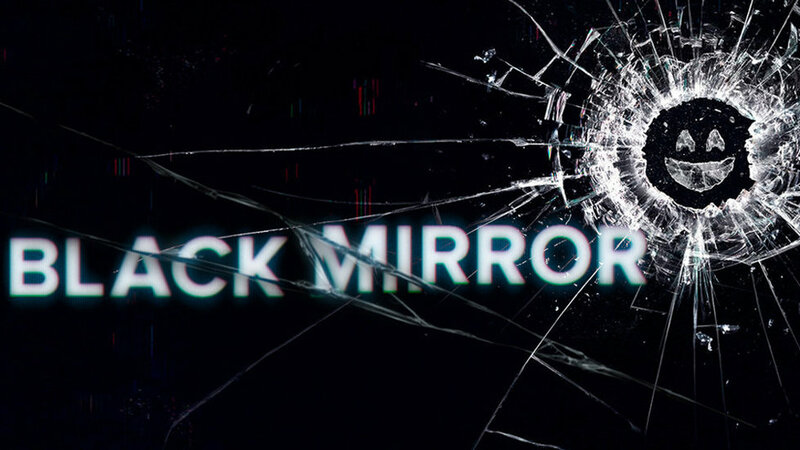 If you like something that will always keep you on your toes, the British thriller series, "Black Mirror" is your next binge. Each episode has a different storyline and cast, so basically they're all mini-movies. By the end of an episode, you will be lost for words because this show is not short of twists and turns. Since you've probably already watched "The Office" and "Parks and Recreation" you need a new comedy series in your life. 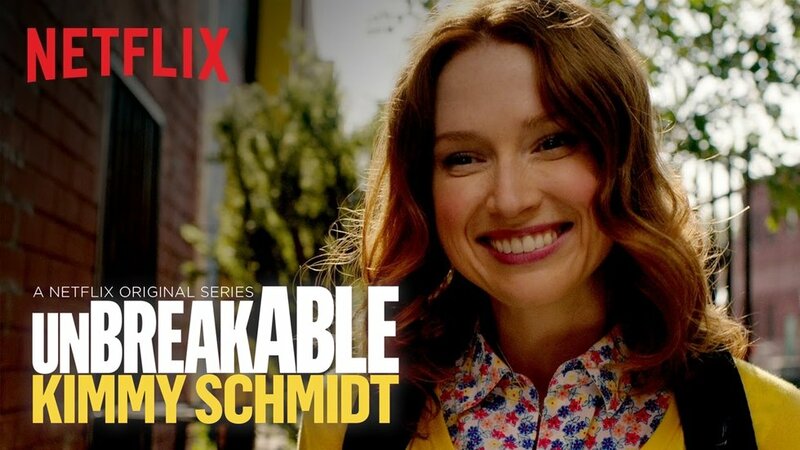 "Unbreakable Kimmy Schmidt" follows Kimmy living in New York City after spending most of her life underground with a cult. She navigates through the city, social life, and interesting characters; providing plenty of one-liners. 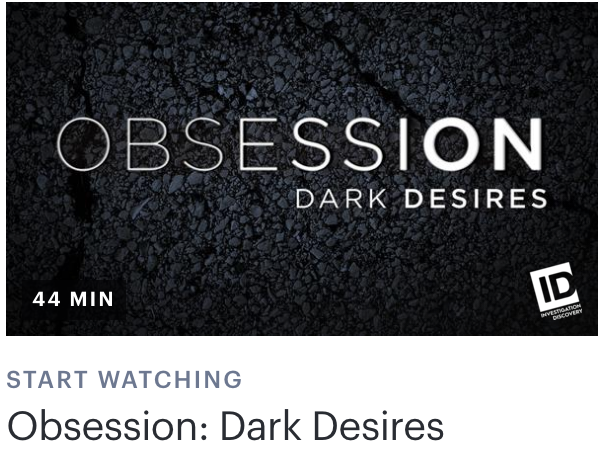 It's the perfect series to have going on while doing something else or if you just have time to watch something for a half hour.